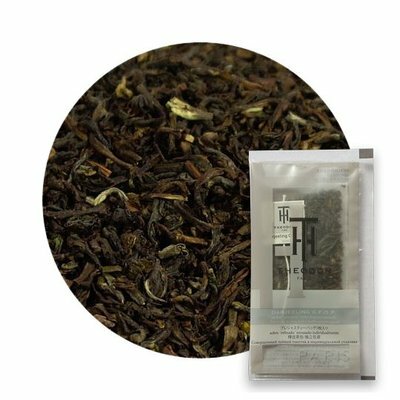 ‘Great Hunan Green’ is a pure, unflavored green tea from Hunan-region in China. 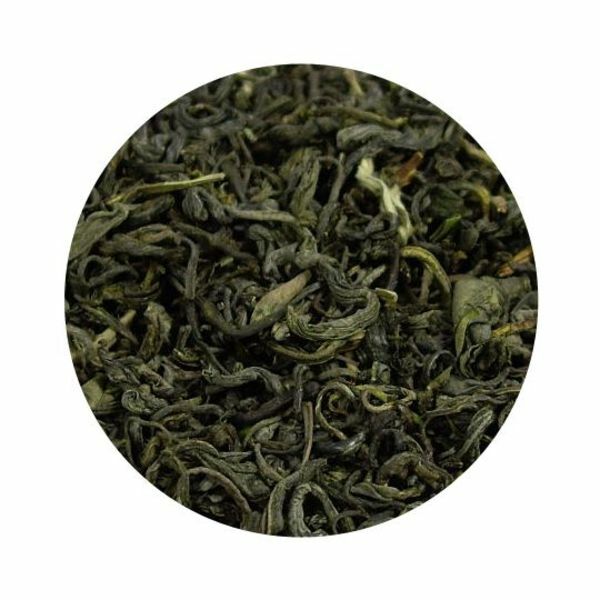 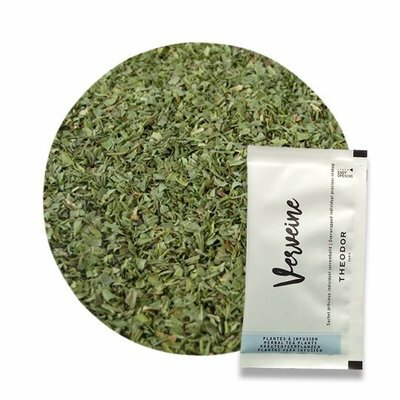 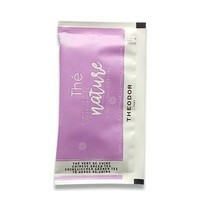 This particular leave has a sweet aftertaste besides the grassy notes, of which Chinese green teas are well-known. 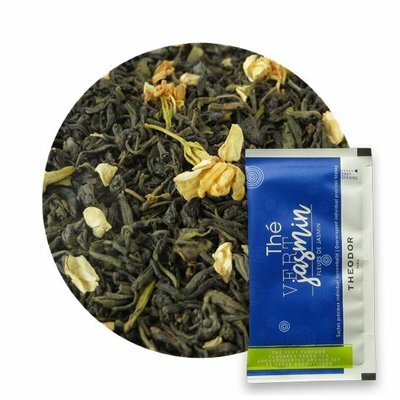 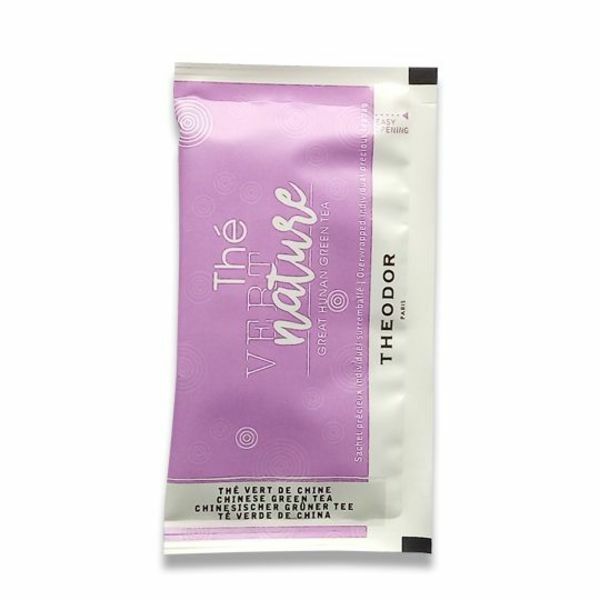 For a lot of tea drinkers who are looking for new experiences in unflavored teas, this Chinese green tea is a wonderful starting point. 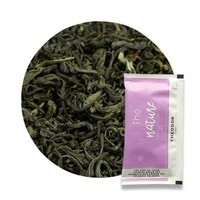 Easy to prepare, but please keep a keen eye on water temperature and steeping time. 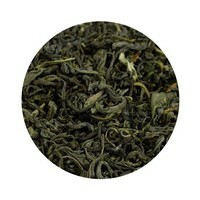 Unflavored green tea from Hunan (China).